For those of us, who have ever been blessed to have another living being, non-human that is, rely on us, trust us, be loyal to us, and just simply be given unconditional love in return, will undoubtedly at some point, be faced with the heartbreaking decision of having to say goodbye. It is really an odd thing, that as a human, we possess enough compassion to deal with our fur friends with more compassion than for those who are able to speak of their pains and sufferings. As people, many of us have seen people suffer with cancer, ALS (Lou Gehrig’s Disease), AIDS, and many other serious maladies. But there is something that makes us have more compassion, with someone who cannot voice what they are feeling or enduring, under duress. There will be two times when this compassion can be tested. One is when a vet informs you of a terminal situation, whether by accident or disease, and the other, if lucky, simply old age. It would be easier on all of us, if our fur friends would just cross over to the Rainbow Bridge without us having to make the painful decision of euthanasia. First, understand, no vet, and I mean no vet, ever wants to be in a position of putting a family pet down. When in that position, the vet knows it is in the best interest of the animal. But ultimately, the decision still lies with the owner. 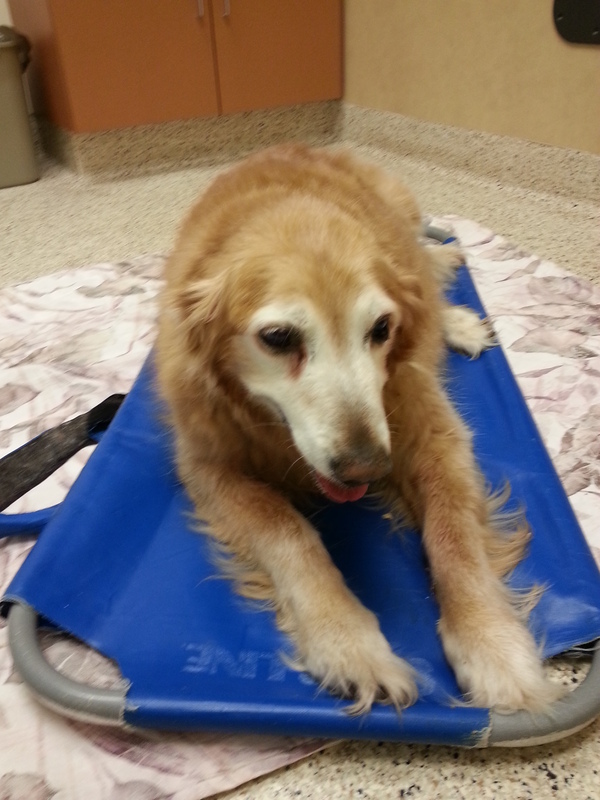 How do you know when it is time to release your furry loved one from its sufferings? When does it become selfish to hang on for just one more day? My belief, you just know. You just know when the time is right. I have known many people who have gone to extraordinary measures, five figure expenses just to continue the life of their fur family member, because that is what they believed needed to be done. And in those cases, to their owners, they knew the time was not right. In recent years, I have found myself in the position of having to make the decision to end my pets’ suffering twice. I had a cat, that of all things had Lymphoma. I had lymphoma and beat it, and we are a society that finds cures from animals. Unfortunately, for Flash, our gray and white cat, he could not be cured. And the lymphoma was creating issues with his stomach and being able to eat. And there was no guarantee that by treating him for the lymphoma, that would resolve the lack of hunger issue. Flash had already been exhibiting “avoidance” behavior, a common behavior of sickly animals, that hide from everyone else, just to go in peace. And it took a long time, to find him just to get him to the vet to look at him. 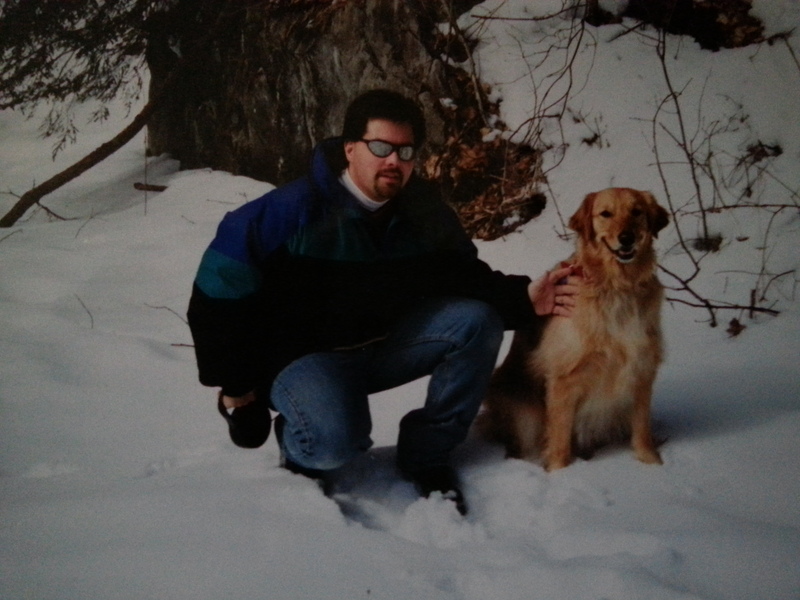 But even more difficult, was when I had to make the decision to put my Golden Retriever Pollo down. Approaching 15 years of age, and not having any issues with hip dysplasia, cancer, or cardiac, I had honestly hoped that with Pollo, when the time came, it would just be peaceful in his sleep. I have written about his last few years, and love of mushrooms, that led to issues for him physically in his later years. Truth be told, I made “the appointment” for him, at least twice, and both times something made me change my mind. And honestly, it gave me more time with Pollo, selfish as it was. But I had one guideline that I was using. Pollo had only one way to communicate with humans, and that was his smile and his tail. And my rules was simple, since Pollo’s tail wagged all of the time, yes, even in his sleep, if the time would come, that his tail no longer wagged, that would be his way of telling me it was time to let him go. That particular November morning, I went to let Pollo outside for his morning “business.” But, just as had happened occasionally, he needed help to stand up this morning. Once I had him standing, he would not move. I knew at this point, Pollo had lost much of his vision, and was fairly certain, most of his hearing too, but his tail never stopped wagging. I could not get Pollo to move forward toward the patio door. And then he relieved himself on the den floor. I reluctantly looked, and his tail was no longer wagging. Pollo seemed frozen where he stood, and assuming he could not see or hear, and that may have been his hesitation, I put my hand in front of him, as if to calm him if he could at least smell my scent. But he could not. Pollo was now in a world that he could not see, smell, or hear. It was time. Although at the time, it was the hardest thing in the world to let Pollo go, I knew it was the right thing to do. The pain of his absence at home, would occasionally cause me to wonder, had I done the right thing? Maybe another session of Reiki could have helped like the other two times did. And it is normal to want to wonder, could we have done more to have more quality time with each other. It is a year and a half later, and I still miss him. But in my rational mind, I knew then, and know now, he was suffering. And as his best friend, I told him I would see him at the Rainbow Bridge some day, and said goodbye.